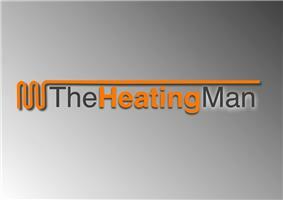 A friendly and approachable Gas and Central Heating Engineer based in Kenley and covering the surrounding areas. With 10 years experience as a British Gas trained Central Heating Engineer, I specialise in the installation and repair of your Central Heating and Hot water. Fully Gas Safe registered and insured, I cover the following aspects; Gas installation and servicing, Landlord Gas Certificates and Safety Checks, Radiators and Valves and Thermostats Installed and Replaced, Central Heating system wiring fault finding and installation, Water Supply Pipe Repairs, Boiler servicing and repairs, Plumbing Repairs, Power Flushing. South Croydon, Purley, Warlingham, London, Kenley, Sanderstead, Selsdon, Bromley, Orpington.